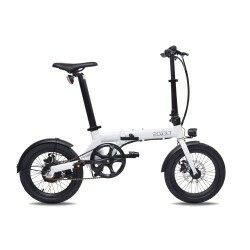 The electric folding bike is the ideal means of transport for big cities, it allows to reconcile several means of transport, One can associate the trip by bike to the RER and the metro. 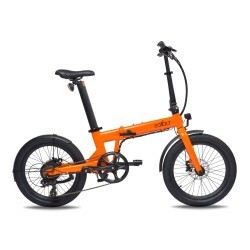 The folding bike comes with a carrying case that allows you to move it easily. In addition you can fold it in 1 minute and store it in your car trunk for your long trip.